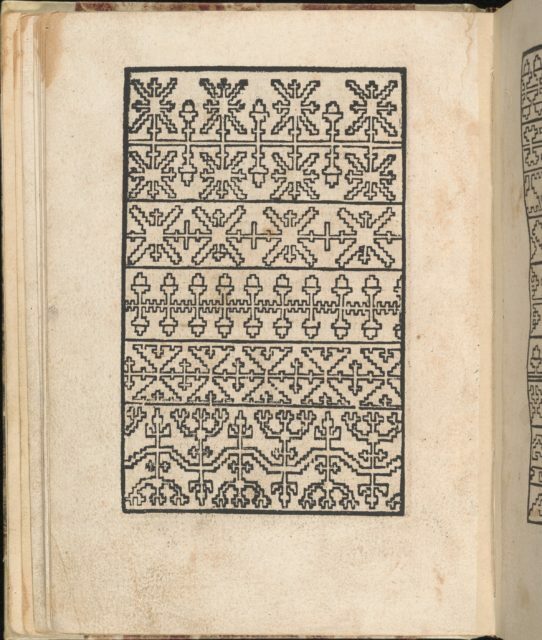 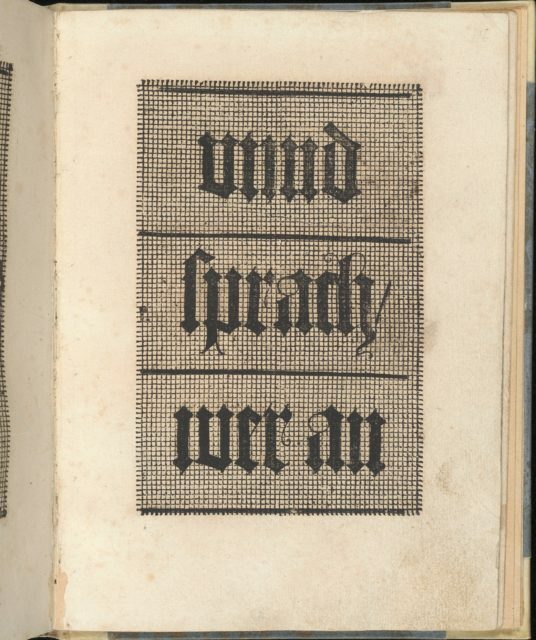 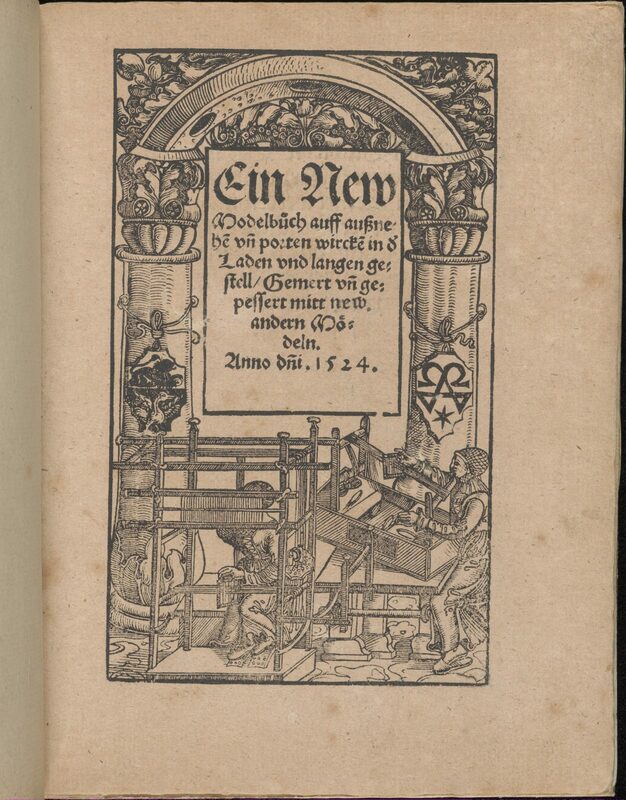 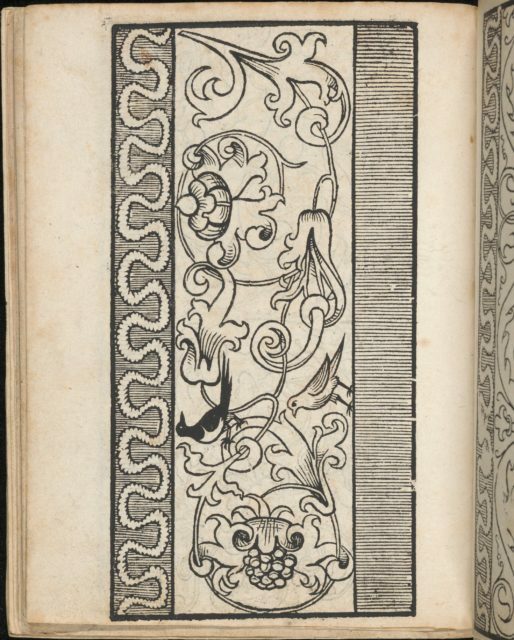 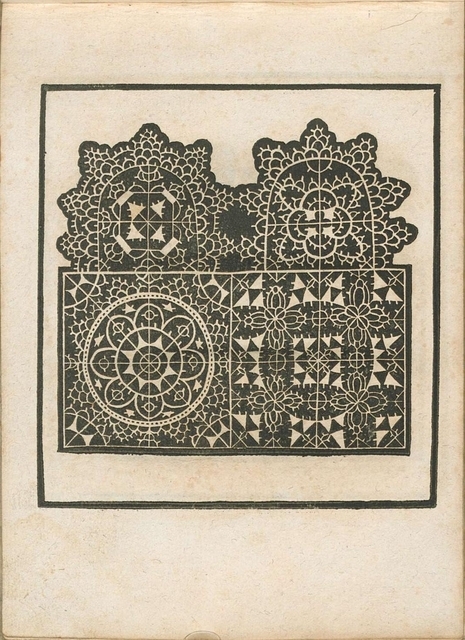 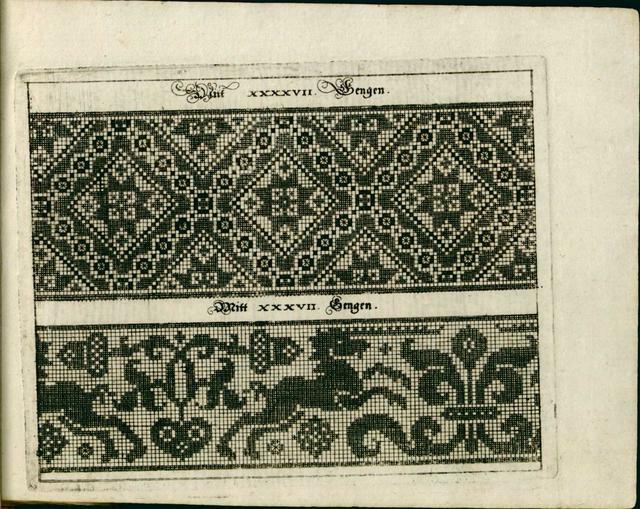 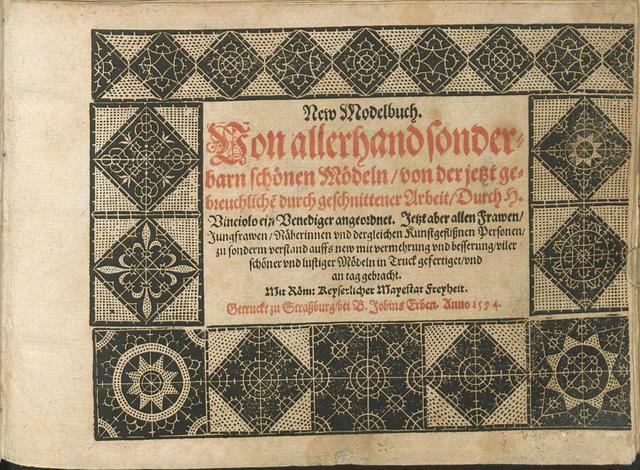 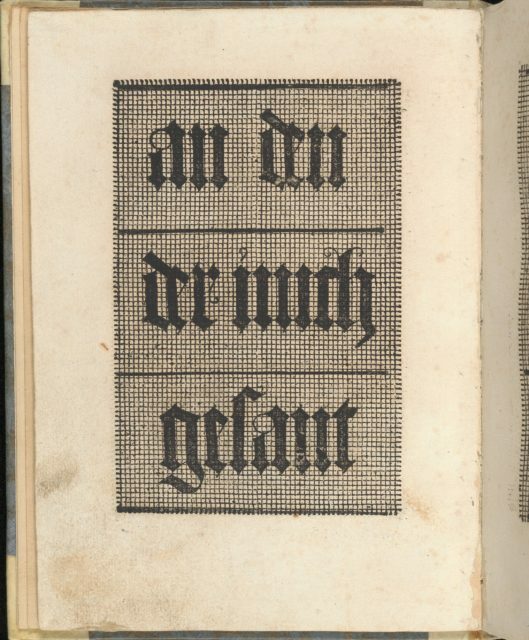 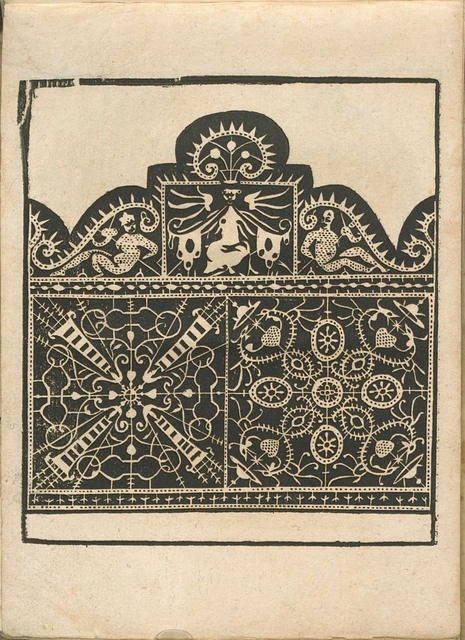 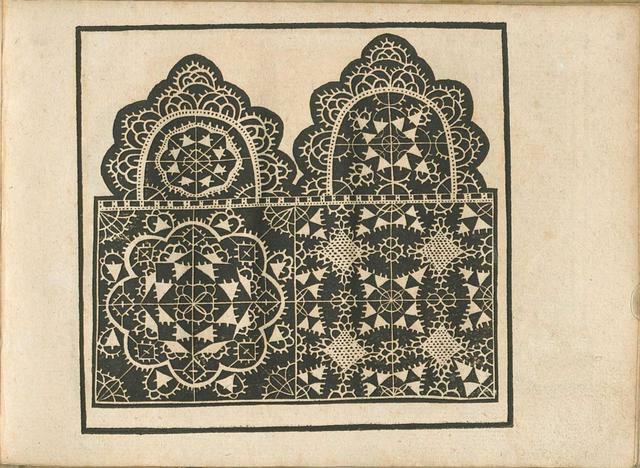 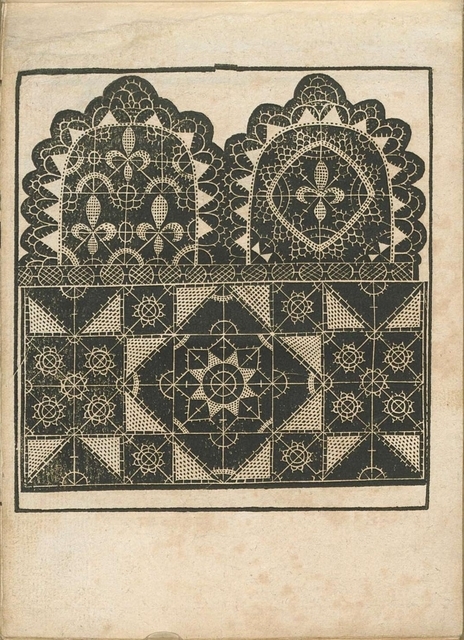 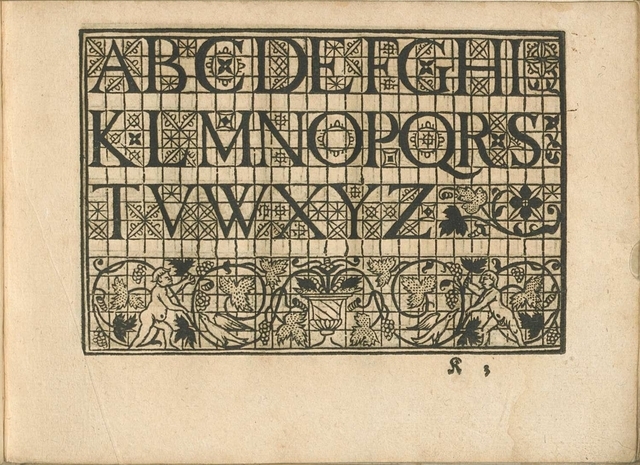 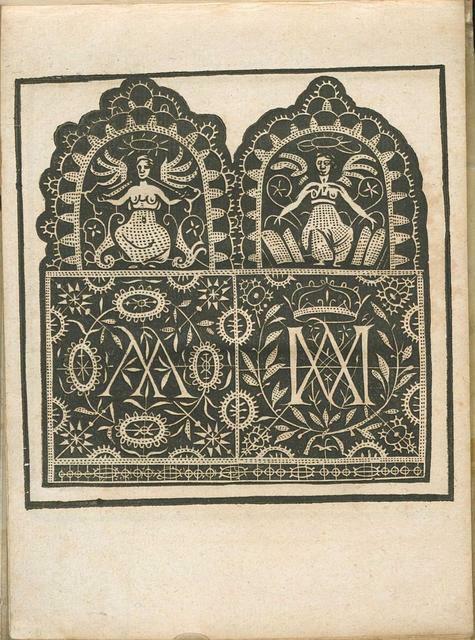 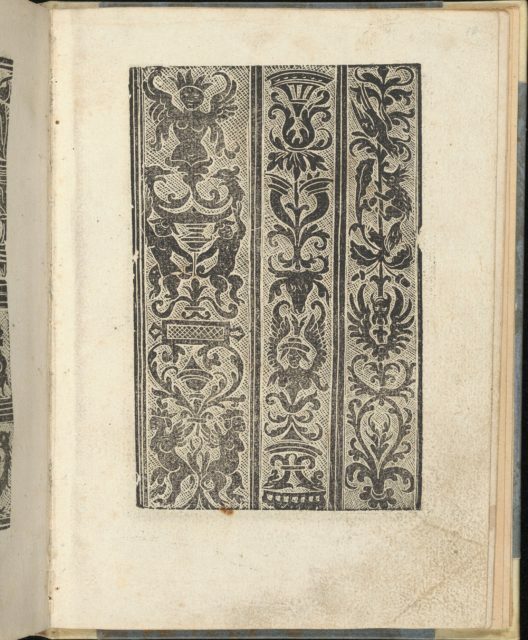 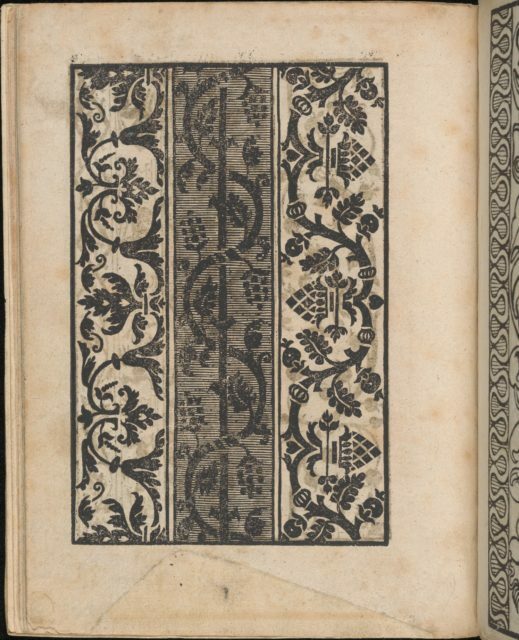 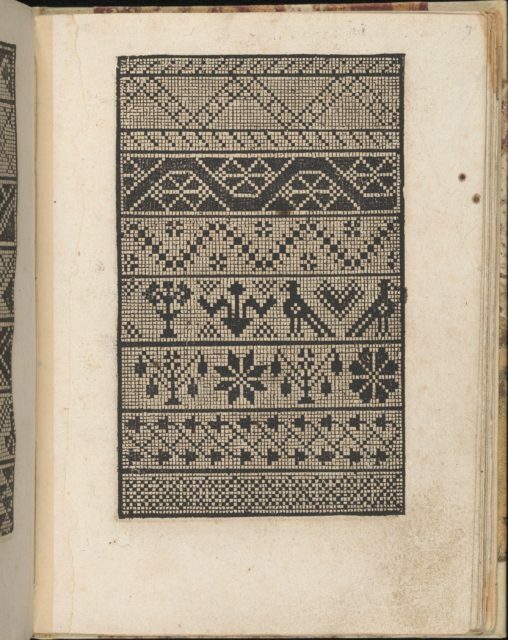 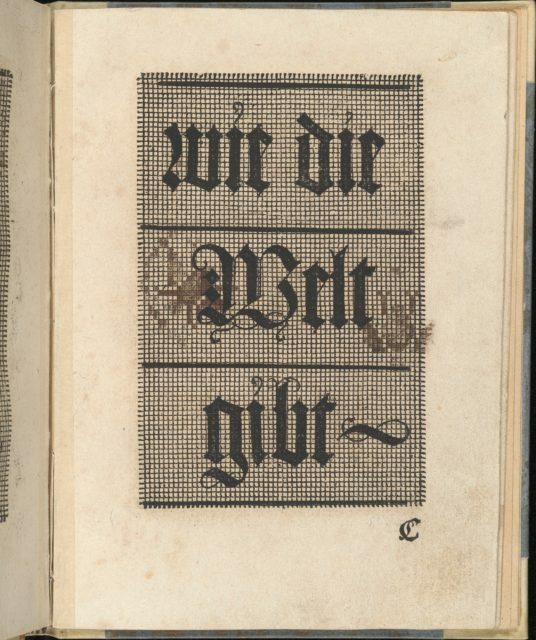 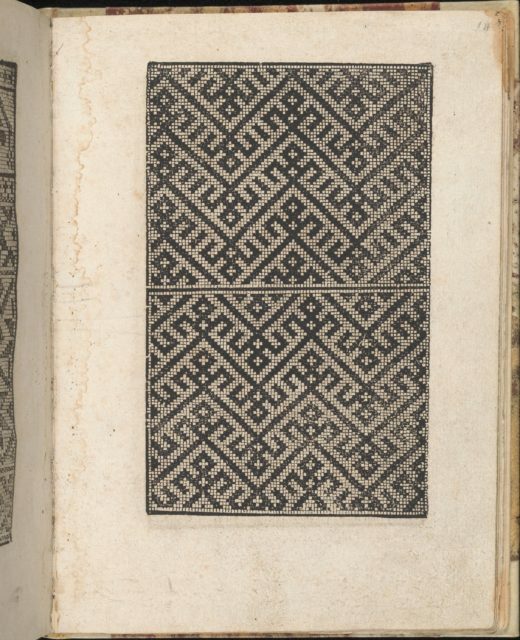 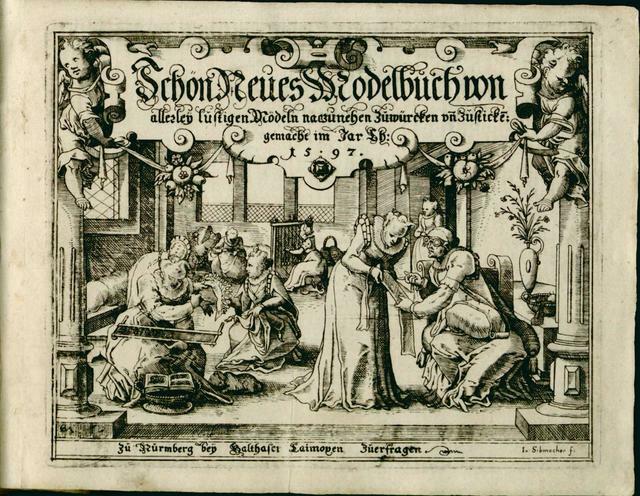 Published by Johann Schӧnsperger the Younger, Zwickau.Illustrated woodcut title page, page with author's signature and colophon, 29 pages of designs. 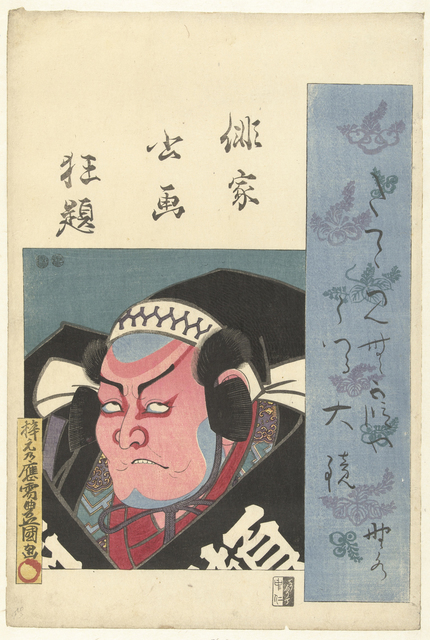 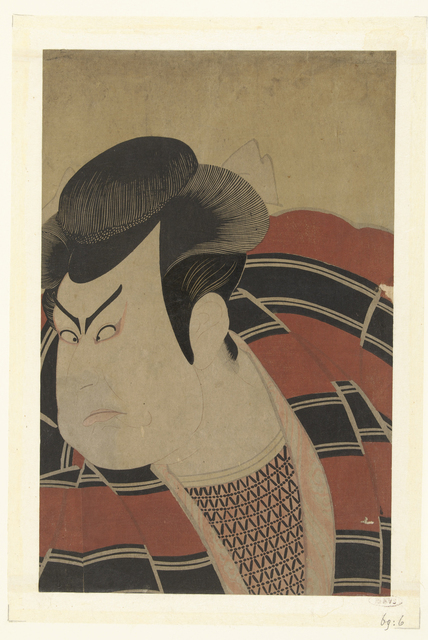 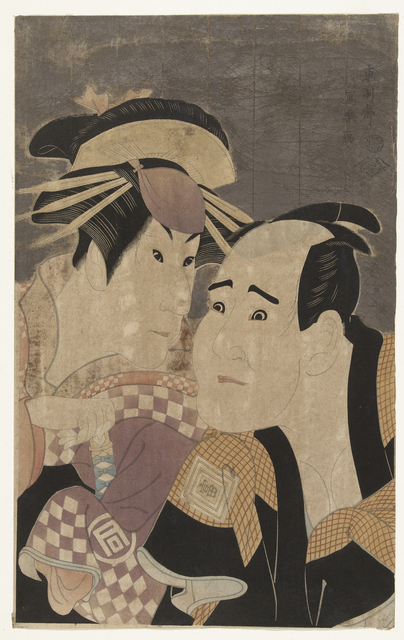 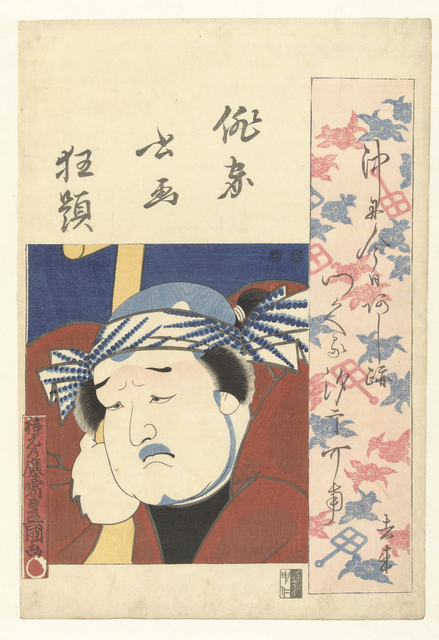 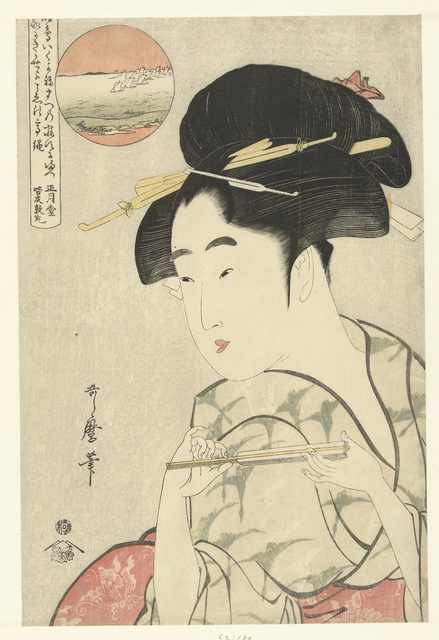 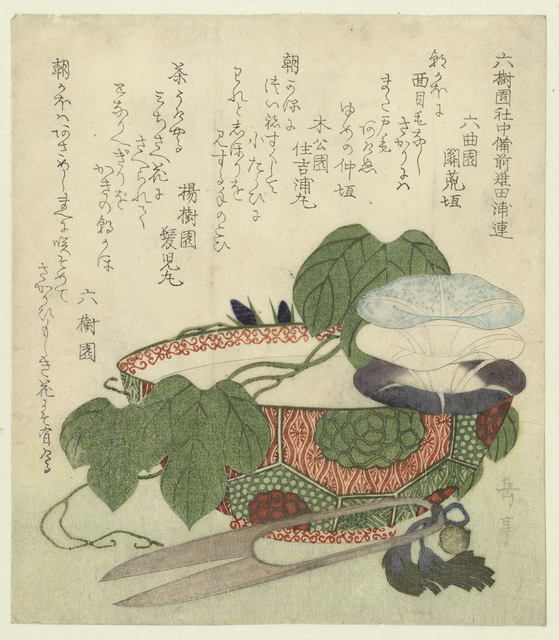 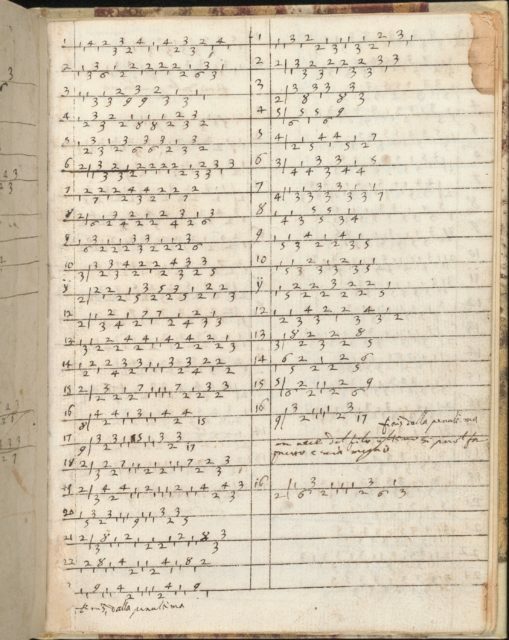 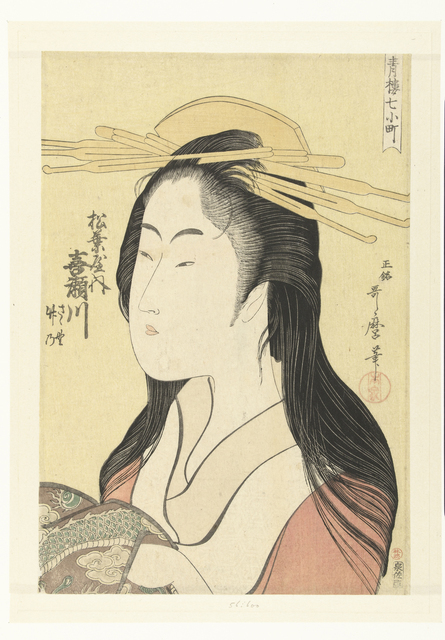 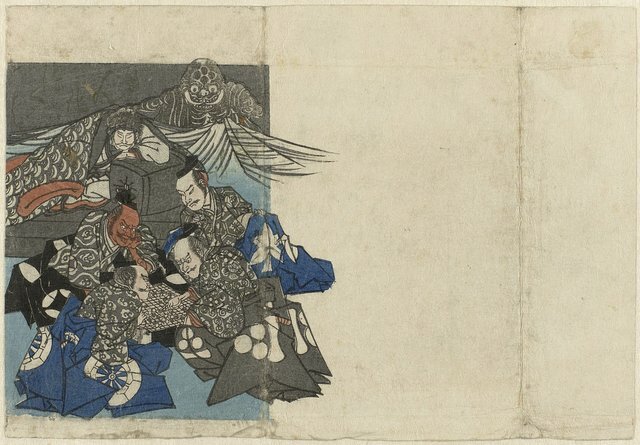 Busteportret van Kataoka Nizaemon VII. 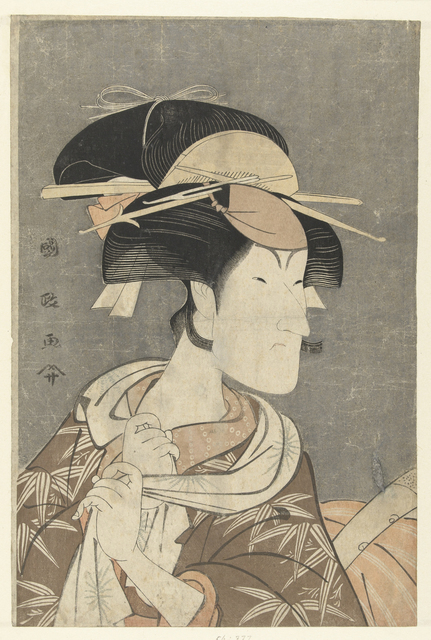 Busteportret van de courtisane Kisegawa uit het Matsubaya huis. 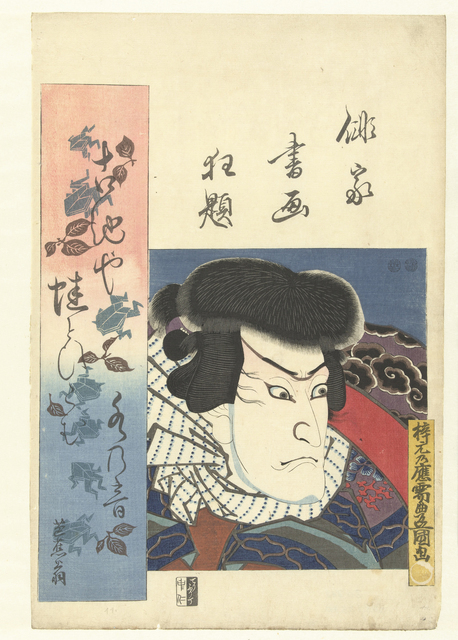 Busteportret van Sanogawa Ichimatsu III en Ichikawa Tomiemon.